Twenty-five camp sites with daily rates of $19 and weekend rates of $24; Five rustic cabins are available for $73.50 per night and $294.00 weekly. 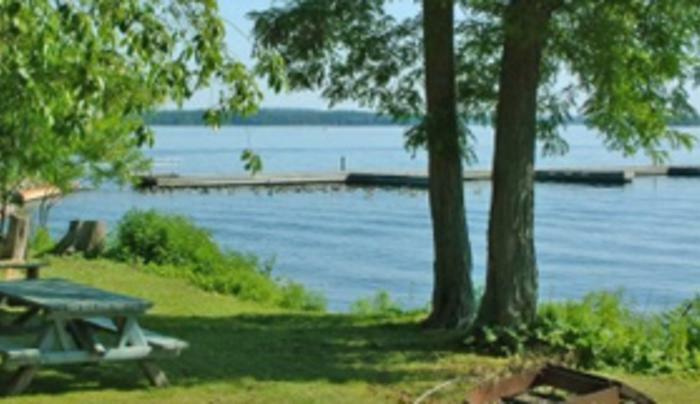 The park is reachable only by boat, offering a quiet camping experience in a wooded area with plenty of dock space available. 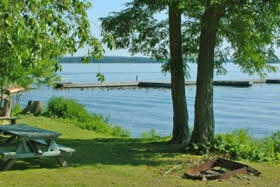 Just south of the camping area is Picnic Point, a picnic ground with tables. Pets must have proof of current rabies vaccination - certificate inoculation or dated collar tag. Household pets only.